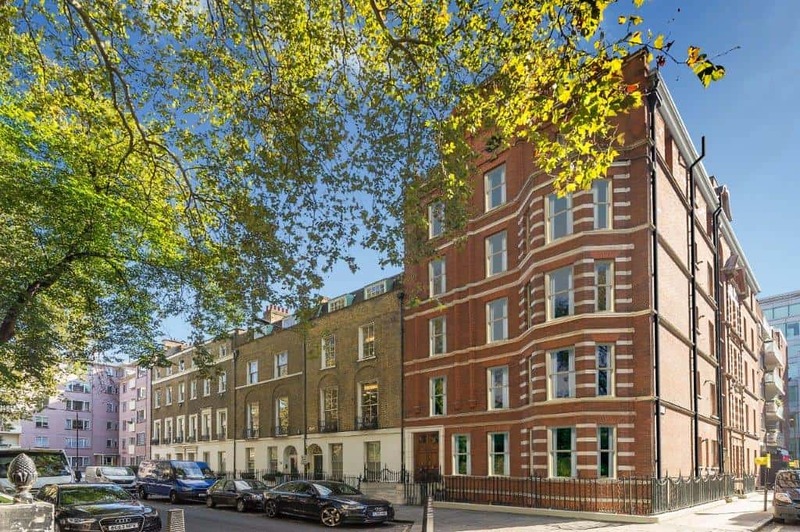 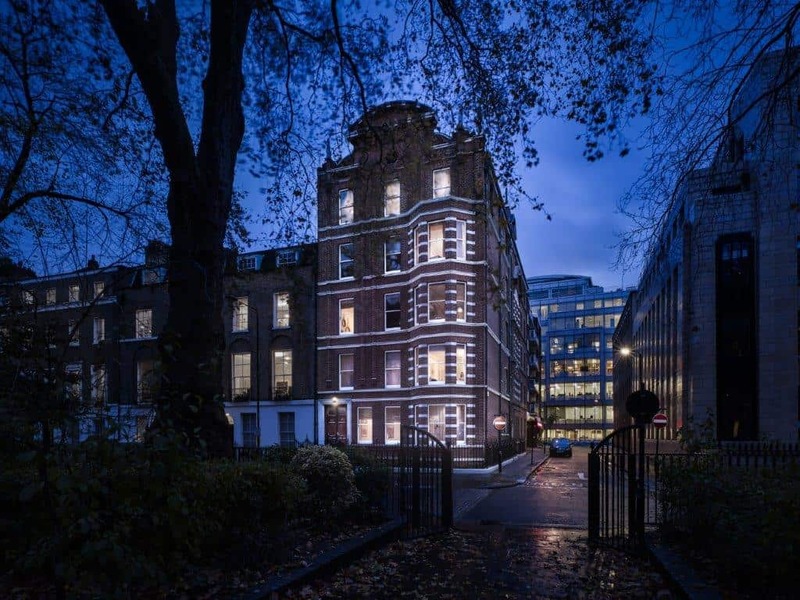 Halsey House, WC1 represents a stunning collection of beautiful apartments within a period building located in a prime midtown position on one of London’s most famous and historic squares. 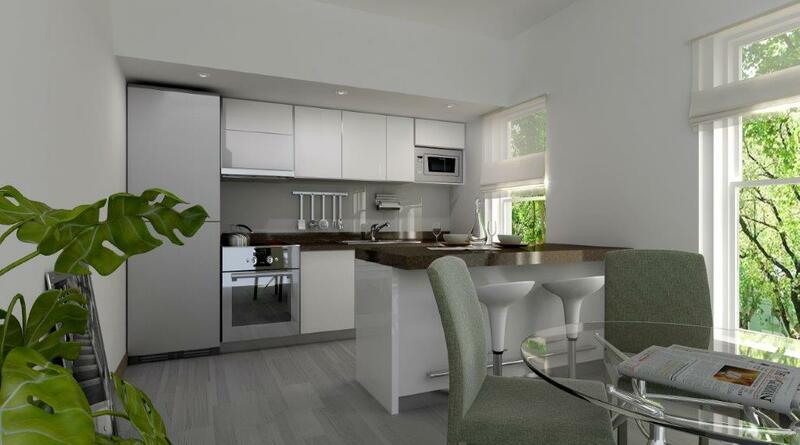 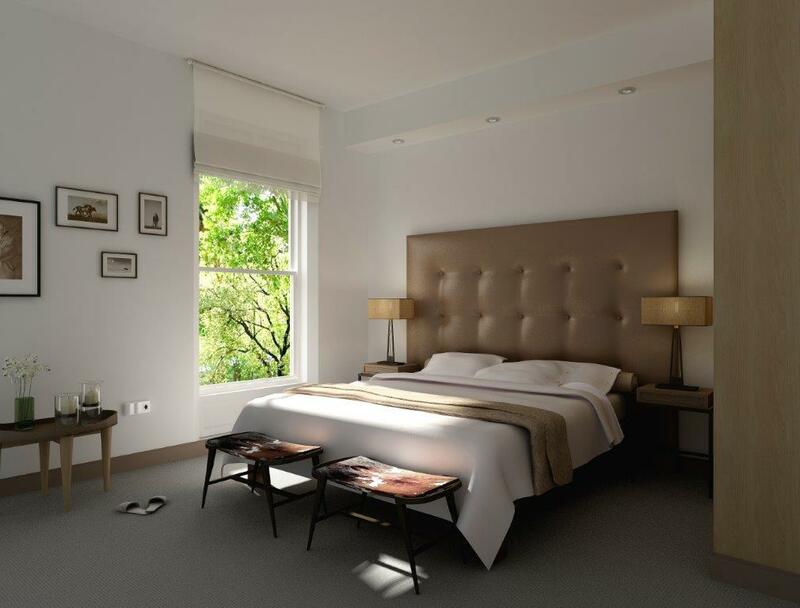 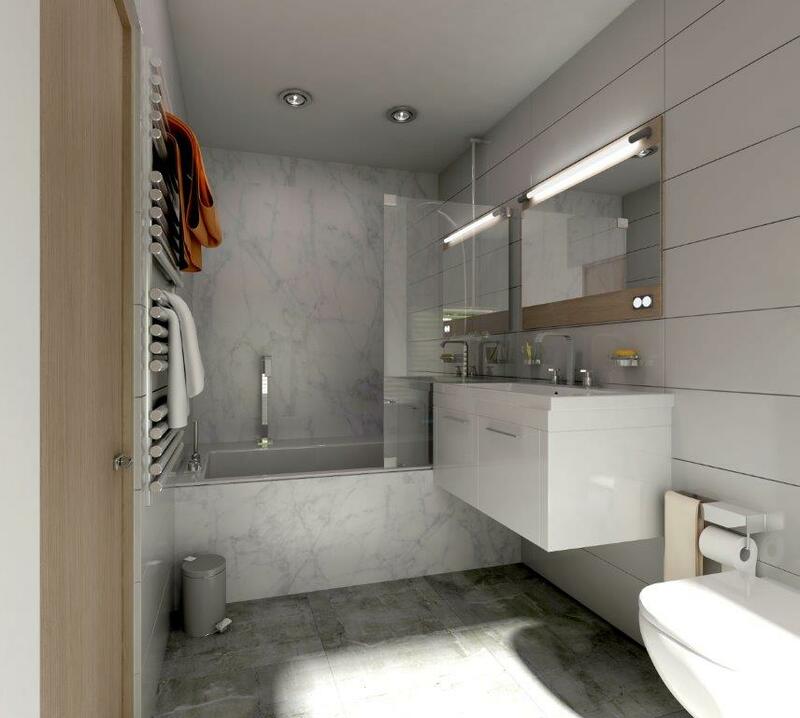 This boutique development comprises 13 luxury Studio, 1 and 2 bedroom homes situated on Red Lion Square, an unrivalled and convenient central London location, representing a truly unique opportunity to own a piece of London’s history. 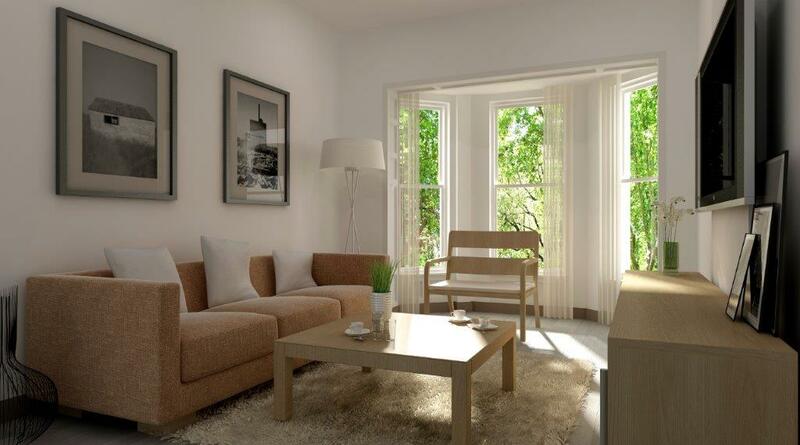 The building has been completely refurbished to the highest specification, whilst retaining its original features and façade, with high ceilings and beautiful detail.